Currently browsing articles with a topic of "book". 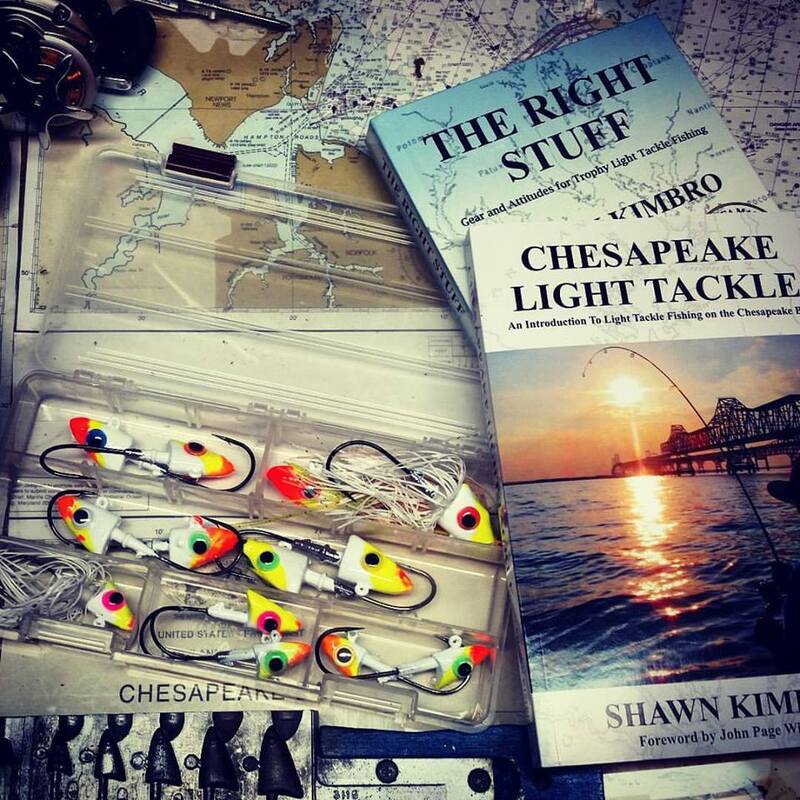 On December 6, I will unofficially release my book, Chesapeake Light Tackle – A Introduction to Light Tackle Fishing on the Chesapeake Bay. I’m very excited. The challenge, of course, will be selling it. Since many brick and mortar bookstores are closing, and big national chains like Borders are going under, you may be wondering why in the world anyone would want to put words down on real paper pages. I’ve been asking myself that question, especially since it’s a whole lot easier to relay my fishing stories and technique tips via this website. When you think about it, the medium doesn’t really matter too much as long as the information is up-to-date and reliable. So, why a book? There’s just something about a printed paper book that I like. Even after the invention of electronic books, I still buy the paper kind, especially for non-fiction. I can make notes, underline, highlight, mark my place, and carry a paper book with me anywhere I go. I’m also a collector. I think most fishermen are. 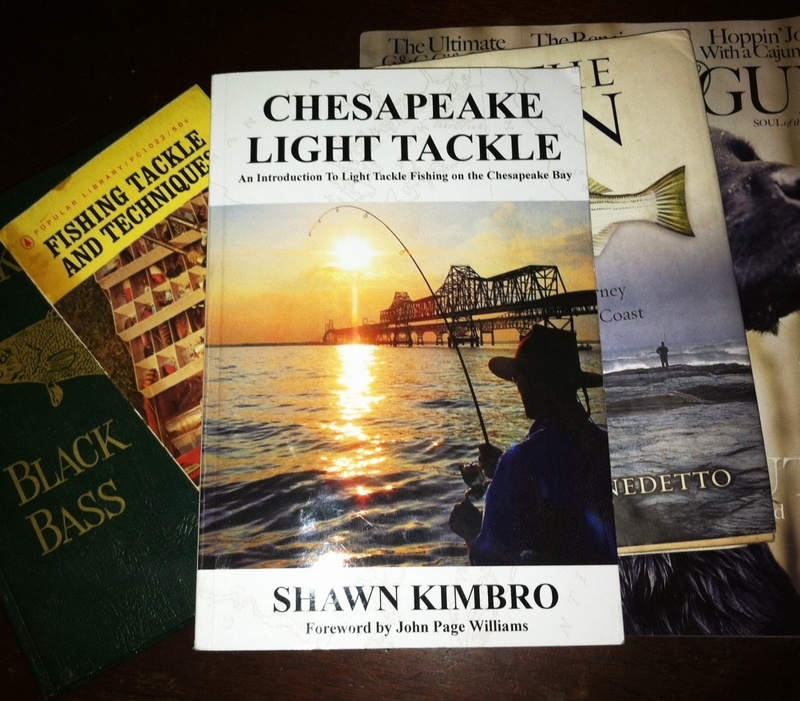 We like to gather fishing lures, rods, reels, electronic equipment, magazines, and especially books. I don’t know of a single serious fisherman who doesn’t have a few fishing books and magazines around the house. I like paper books. Read More!